SLIM PROTECTIVE CASE FOR IPHONE 6 Plus / 6s PLUS - PERFECT FITTING! 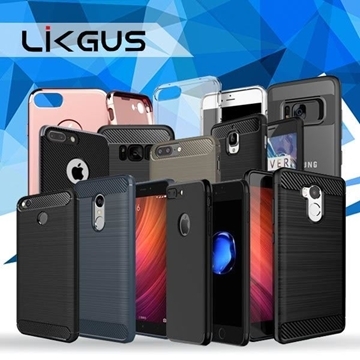 SLIM PROTECTIVE CASE FOR IPHONE 6 or IPHONE 6S - PERFECT FITTING! SLIM PROTECTIVE CASE FOR iPhone 7 Plus - PERFECT FITTING! SLIM PROTECTIVE CASE FOR OPPO F9 - PERFECT FITTING! SLIM PROTECTIVE CASE FOR POCOPHONE F1 - PERFECT FITTING! SLIM PROTECTIVE CASE FOR SAMSUNG GALAXY S9 PLUS - PERFECT FITTING! SLIM PROTECTIVE CASE FOR VIVO Y81 - PERFECT FITTING!